Yesterday was the anniversary of the Season 2 Finale of American Idol. It is hard to realize that it has been 10 years since that fateful night. Let’s have a toast to the next ten years!! It was fun seeing all the messages that Clay sent out on Tuesday. They ranged from sentimental to silly and wise to whimsical. I don’t get too nostalgic on this here Facebook thing very often, but ten years ago tonight my life changed. Most of you I have met in the time since then, but some of you supported me and dreamed these dreams for me long before they became reality and others have helped make them so. I’m not one for big displays of sentimentality (especially public ones!) but on this occasion I think it’s only appropriate express my gratitude to all of you who have, over the past decade, helped to make that one night and that incredible experience last so long! To all of you, my undying gratitude. 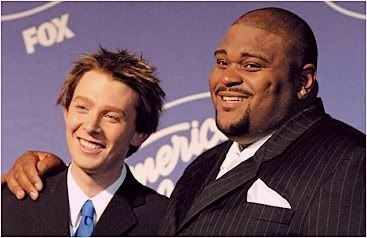 10 years ago today, my great friend @rubenstuddard made history during the most watched episode of @americanidol ever! Happy 10th Ruben!! For the record, I’m the youngest of the three! 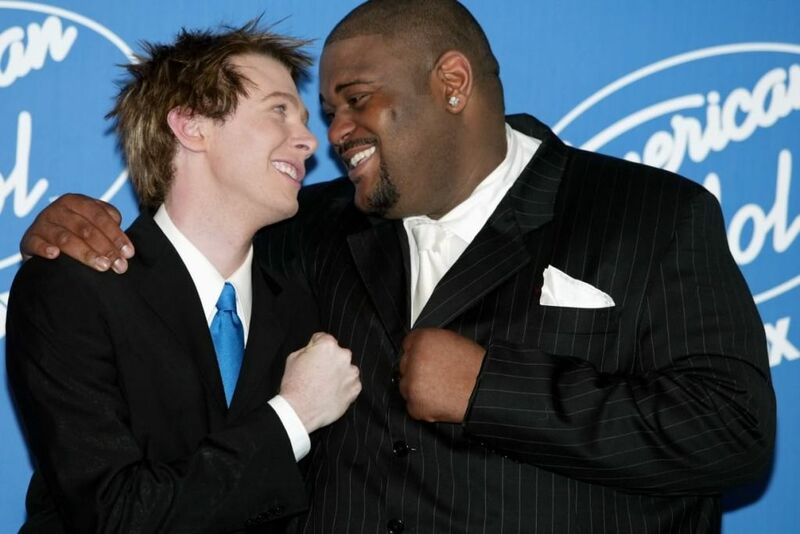 😉 RT @kimberleylocke: @truthbetold2010 @clayaiken @rubenstuddard EASY on the Old! A big Thank You to Clay Aiken for 10 years of much excitement and wonderful entertainment. I feel lucky to have watched the fun from the start and I am looking forward to 10 more years! What a sweet message. I will always be thankful to AI for giving Clay a start. Here’s to mire fun times to come! Me too musicfan! I've been here from the word "Take" that came from that gorgeous mouth of his and I am looking forward to the next ten!! Congratulations Clay!!! Yes, congratulation Clay!! looking forward to many more!! Thanks Musicfan xox. What joy Clay has brought into my life these last 10 years! I'm looking forward to whatever the future brings. It sure has been a wonderful, magical 10 years. I don't want my journey with Clay to end. here's to the next ten years, with hopefully an international tour! Error: Error validating access token: Session has expired on Tuesday, 21-Aug-18 16:13:01 PDT. The current time is Wednesday, 24-Apr-19 05:31:26 PDT.